I am looking for Senior Reps! What is a Senior Rep? 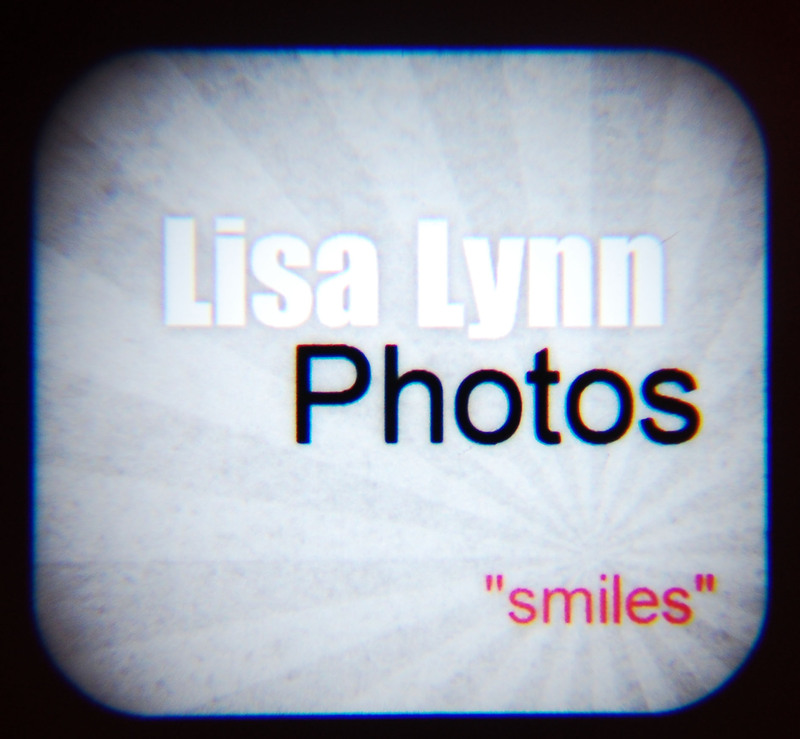 It is someone who is motivated, friendly and wants to represent Lisa Lynn Photos! I have more details in the main Menu. So check it out. In a nut shell, you are gonna get to be my model for the day! Your session is free and you get to have fun! Plus you just show off your awesome photos! Ummm that’s not hard, sounds like fun? Well Check out the main menu for more details and you can ask for an application! Guys, don’t let this model stuff turn you away. You can get a free session too. It’s not just for the ladies. It’s for any seniors. 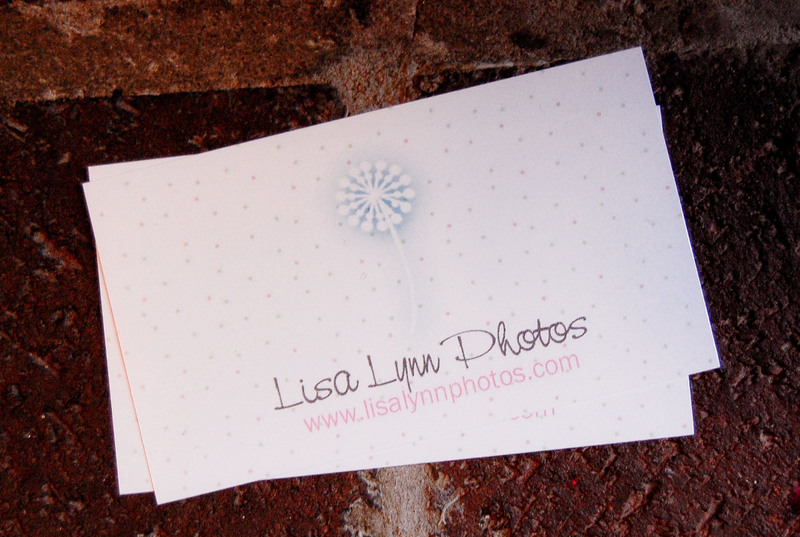 I’m looking for a few Reps. It’s a great deal on your Senior photos. Parents, you will love your Son/ daughter for asking permission to do this. Save you some money and shows how motivated and responsible they are and can be! I got some cute new things from UPS yesterday. I love them. Bright new fresh colors. 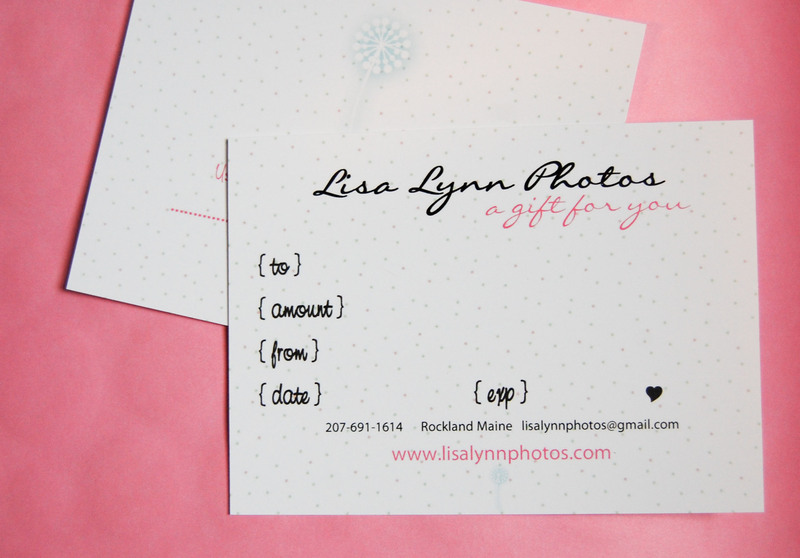 I hope my clients do too! I got this a month or two ago. But I want to share with my clients. 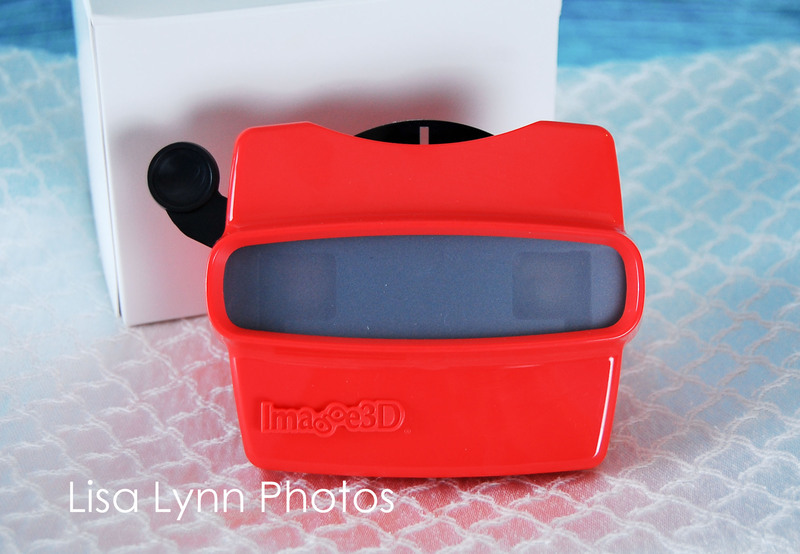 This awesome little bugger will be showing off some of my photos. Oh yes, I did….Its so fun. Who doesnt want to look inside? I remember this as a kid and always thought It was cool. The reel is already scratched in some places. Which doesnt bother me. But prob will for my clients. So not sure If I want to offer this in my products. Because they don’t do returns. But I like it. Mother’s Day Mini’s! A great gift for a first mothers day! Or to any Mom’s out there! Mom of a teen or mom of a toddler. 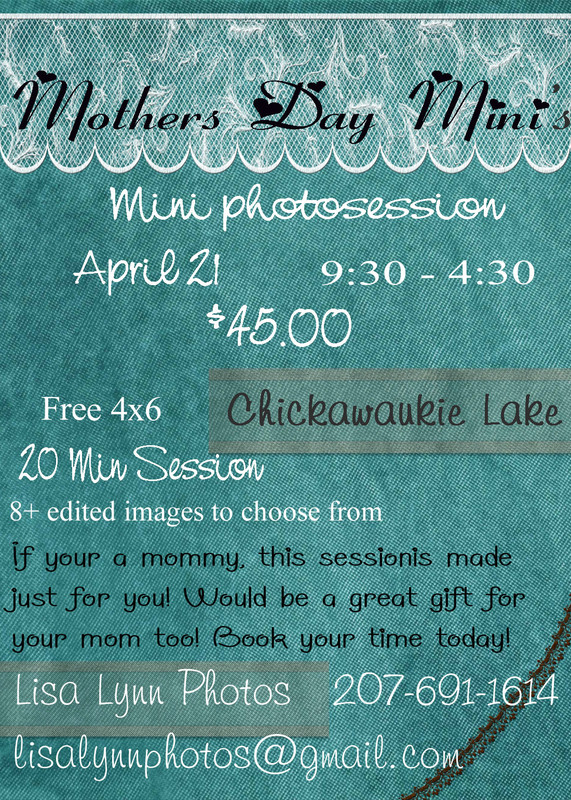 Mom’s this session is just for you for mothers day!